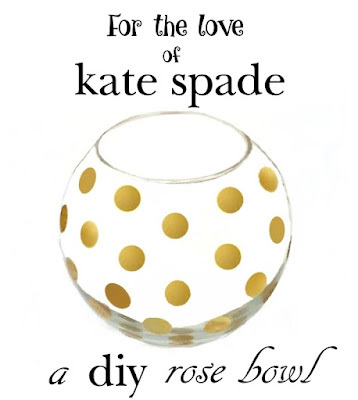 Don't you just love all things kate spade? I do but I'm not always in love with the price. 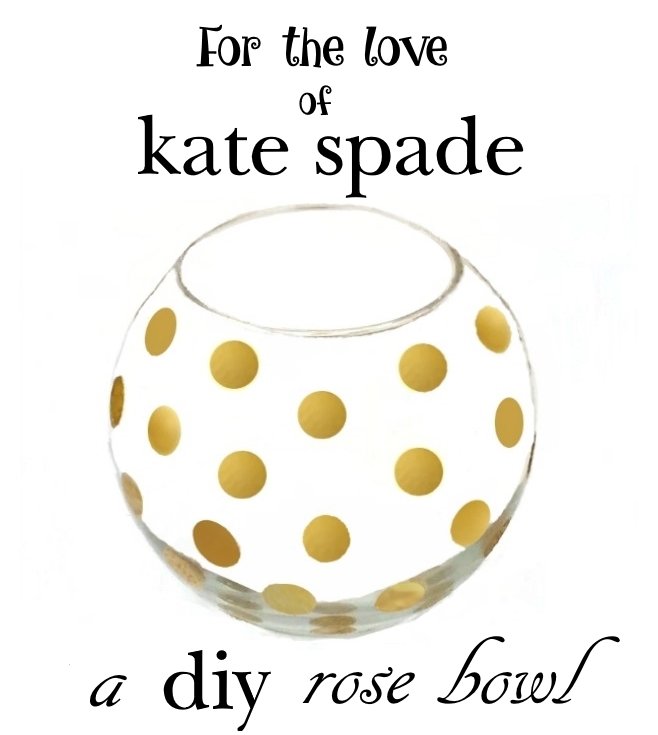 Here is how you can diy your own Kate Spade inspired rose bowl. 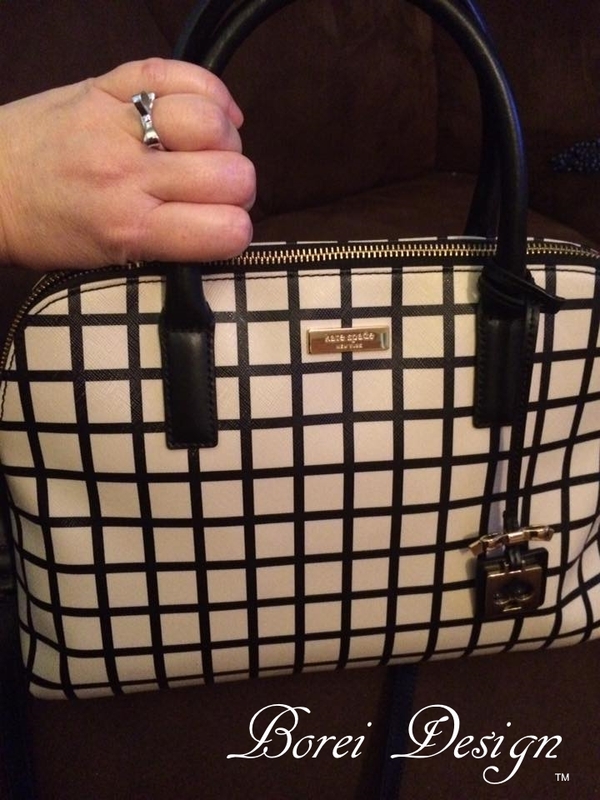 I love kate spade jewelry, home decor, glasses, clothing and most of all the handbags. I have a particular addiction to kate spade bags. I cannot express how much I love their bags. My kate spades are the only ones I never seem to get sick of. That being said, my sweet, darling cat, Samson recently reminded me he was hungry by knocking off and shattering a vase that I loved. 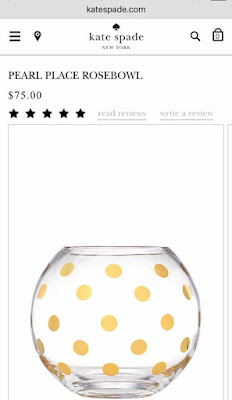 Searching for a replacement, I found one that I really liked on (of course) katespade.com, the "pearl place rosebowl," but let's face it. The expected lifespan of such items in my house (of three cats and three teenagers) is approximately 5 minutes. 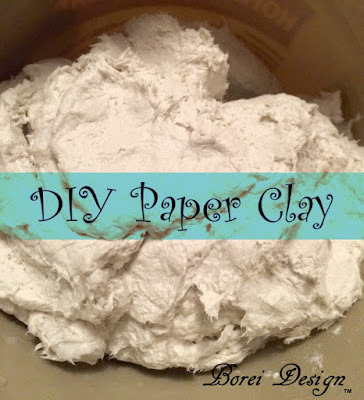 That's one of the reasons why 90% of the decor in my home is inexpensive, recycled or used. The only wise thing (for me) to do was use the picture for inspiration......sorry kate, but you know I will be back soon for a new bag! While in a local dollar store, I happened to see a round (fish bowl shaped) vase and knew it was exactly what I needed for only $2! First, I cleaned and dried the bowl. 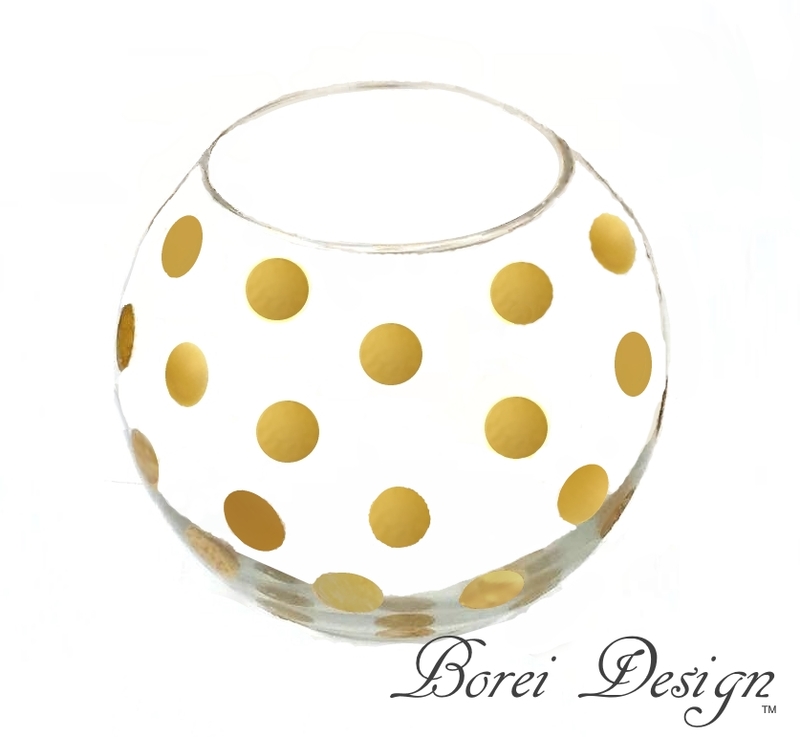 To decorate, I used gold enamel paint and a half inch spouncer (round foam brush). 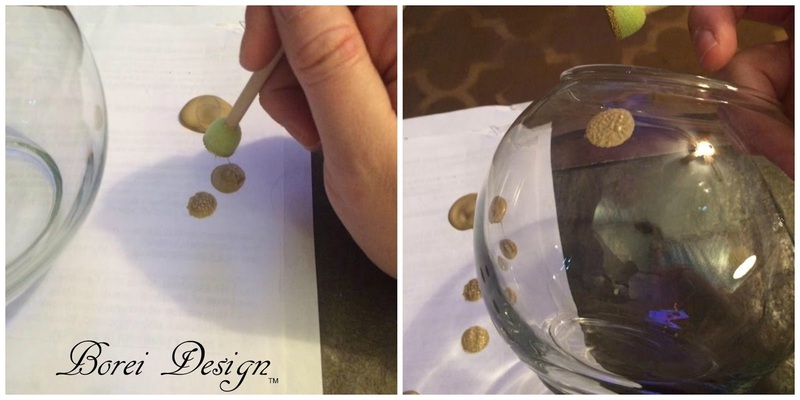 You could also use a gold enamel paint pen and trace something round, instead of using regular paint and a spouncer. Just make sure to use enamel paint rather it be a pen or a bottle. I added my paint dots using the spouncer and smoothed the paint using the edge of the sponge tip and a small paint brush. It was done it no time. 1. Let dry for four days. 2. Add item to a cold oven, set to 325 degrees Fahrenheit and set timer for thirty minutes. DO NOT PREHEAT OVEN. The glass has to warm and cool gradually to prevent shattering. When the timer is up, turn off oven and open door. Allow item to cool inside the oven, with the door open, before removing. According to paint I used, this method will create a dishwasher safe finish. However, I would still recommend hand washing. If you must use the dishwasher, be sure to put it on the top rack. That's it! While it takes a while for the paint to set, these take almost no time to make. Since I spent so little actual work time on it and it only cost $3 to make, it is the perfect addition to my chaotic home. What kind of paint did you use that would be dishwasher-safe? 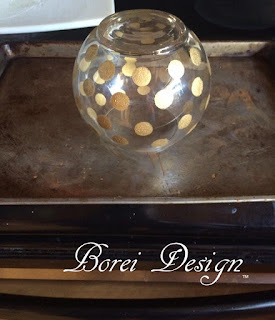 Can you apply decoupage on bowl to set paint instead of putting in oven? Theresa Ann, decoupage is craft using paper. 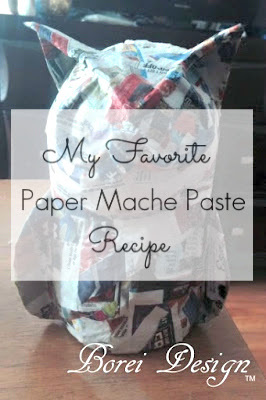 Do you mean the glue used to seal decoupage? I am sure you could use a sealant instead of placing it in the oven or even a suitable Modge Podge. I love it! 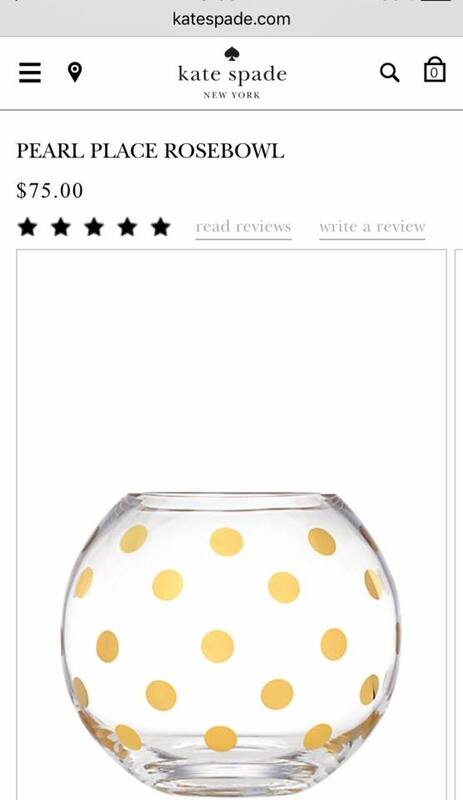 Do you think tealights could be placed inside? Absolutely! 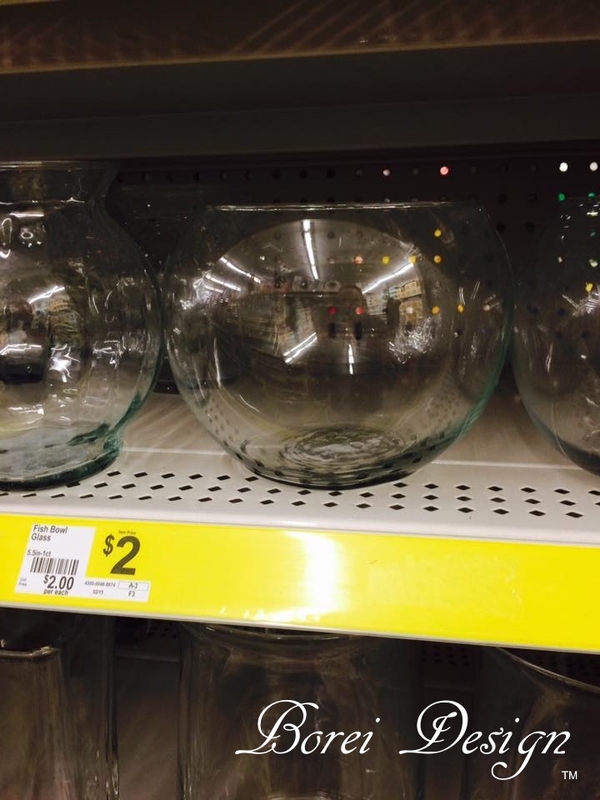 Teal lights or votives would be very pretty inside. Hi Holly! I have a question: is there anyway I could print the instructions out instead of writing them? I'm a novice @ things like this,so I'm trying this for the first time. Its going to be a Xmas present filled with goodies for my granddaughter her new husband.